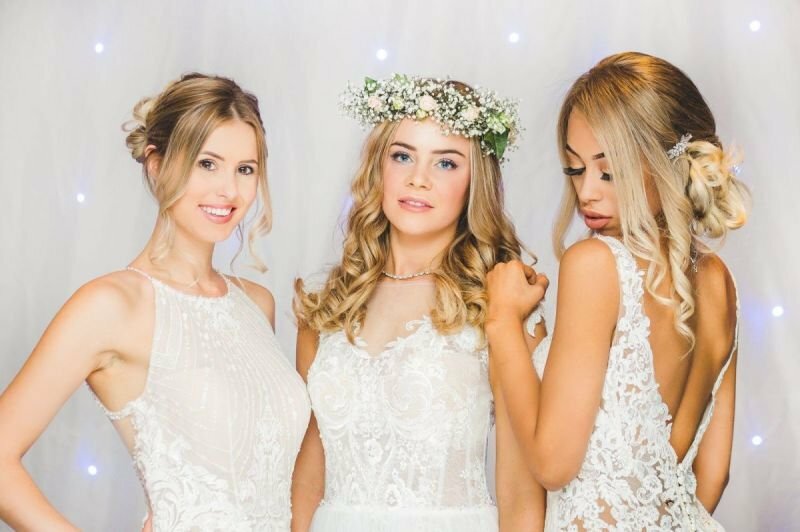 Book your wedding dress appointment today in the beautiful wedding dress barn, we are just off the main A339 in Kingsclere, half way between Newbury and Basingstoke . 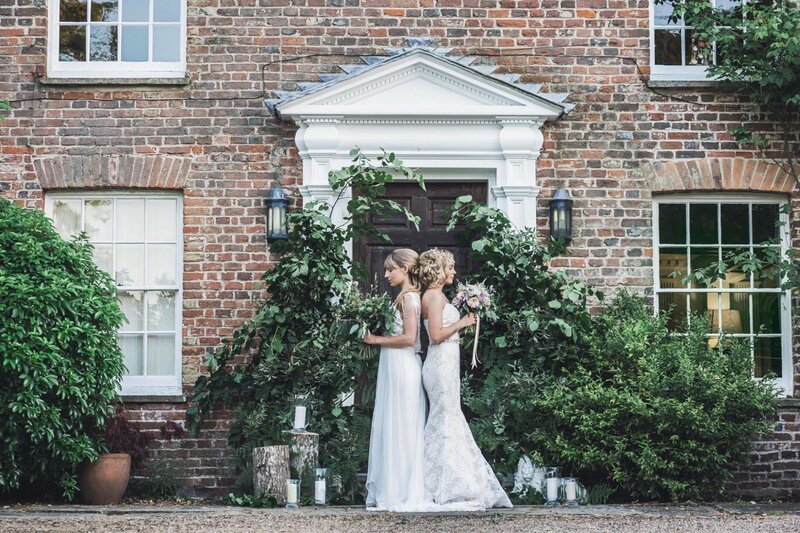 The Wedding Dress Barn Kingsclere is a beautiful boutique wedding dress store located on the Hampshire/Berkshire boarder. 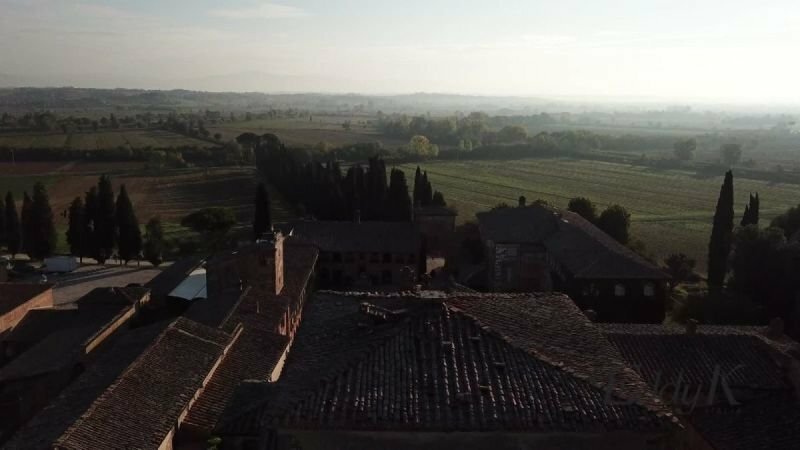 When you book an appointment with us you will get our exclusive attention for the duration of the appointment, we only book one bride at a time. Our wedding dresses start from £550 - £1800. 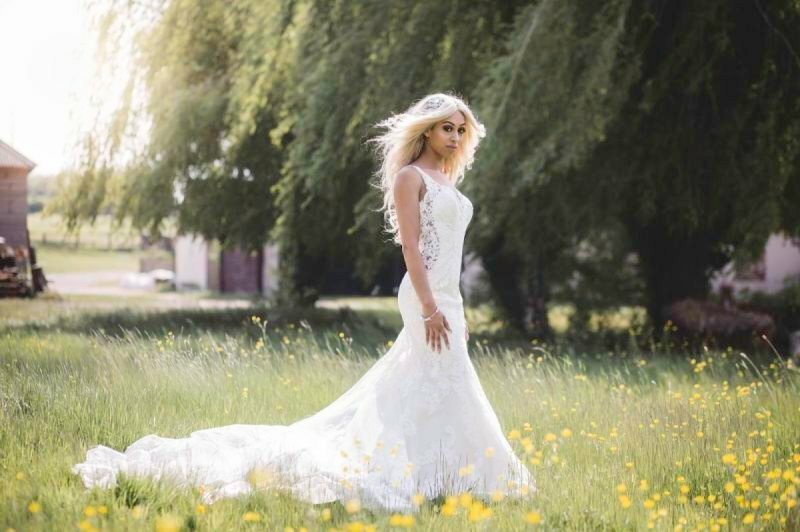 As well as traditional dresses we specialise in offering wedding dresses that are a little different and stock a range of wedding dresses that are suited to a more relaxed wedding day, . 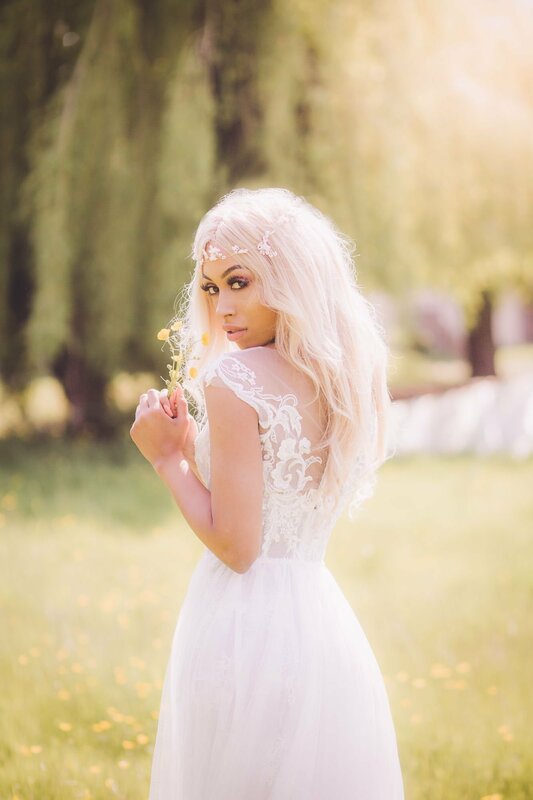 Our wedding dresses range from size 6- 20. 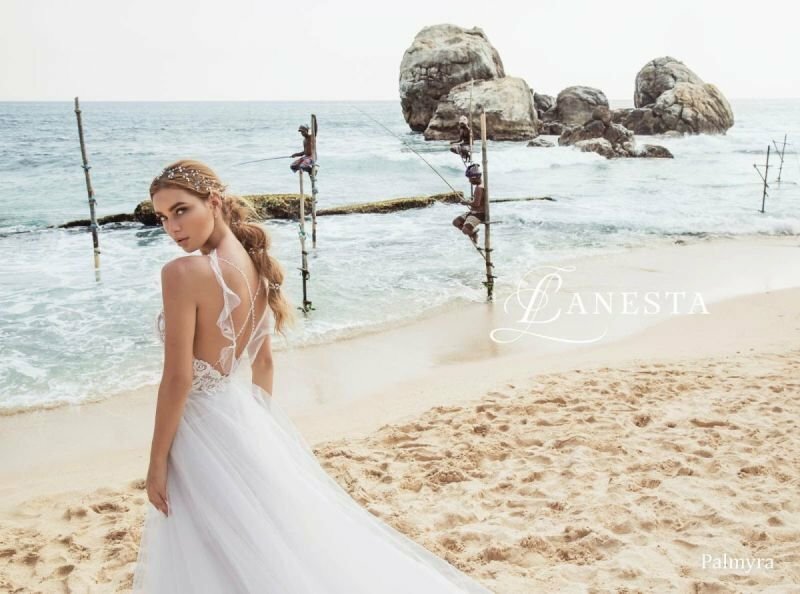 We are proud to be the only UK supplier of Lanesta wedding dresses and we also stock Eddy K wedding dresses, you can't beat Italian design! We also offer a small range of worn once wedding dresses. 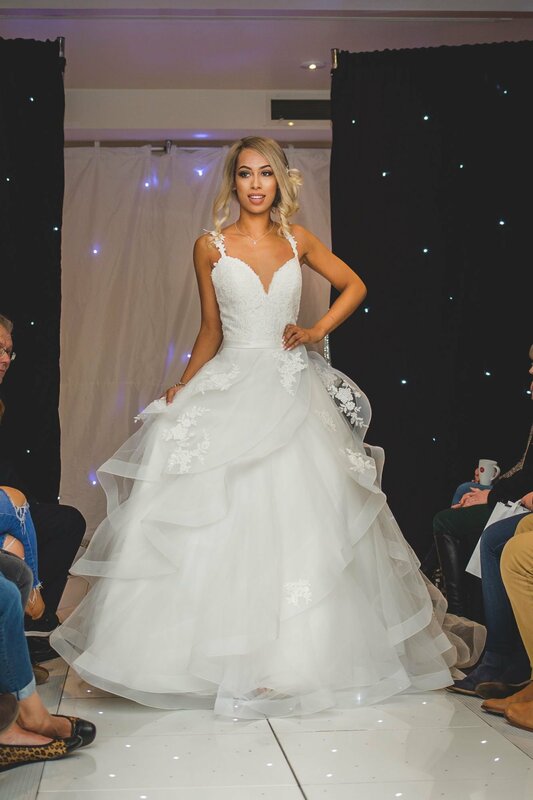 To book an appointment at The Wedding Dress Barn just visit the contact section of the website or call Helen on 07876221284 for weekday wedding dress appointments or Jodi on 07753171197 for weekend wedding dress appointments, or you can call the shop phone on 01635 741638. As The Wedding Dress Barn is open by appointment only and it is often hard to answer the phone durning wedding dress appointments, you may get a faster response calling the mobile numbers listed. . We look forward to welcoming you at The Wedding Dress Barn. 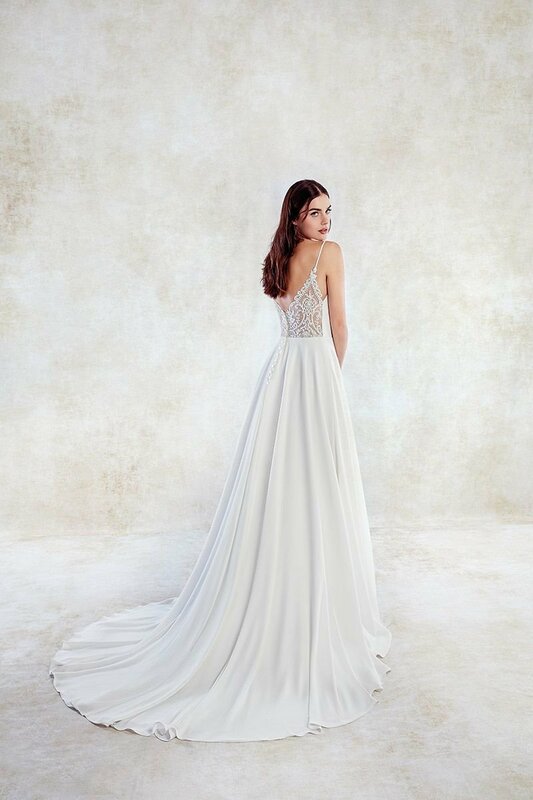 Book a wedding dress appointment Monday - Friday in our boutique and save £50 off any dress. * * can not be used in conjunction with any other promotional offer.